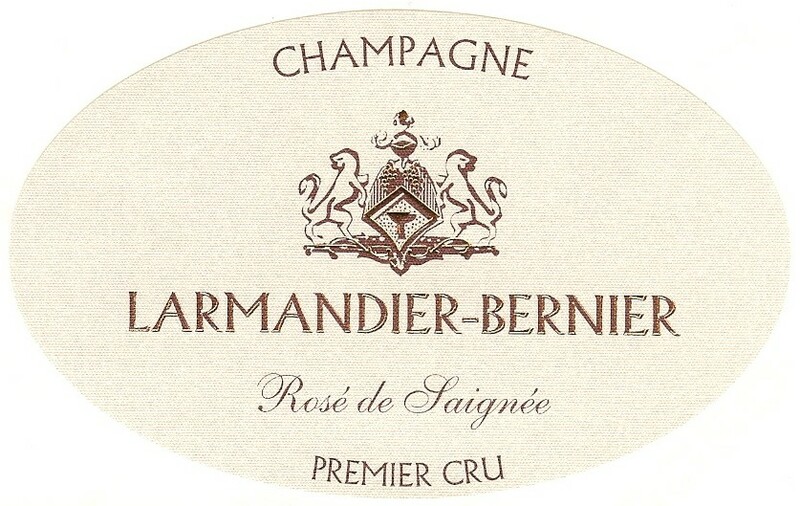 From the estate’s oldest vines planted in the village of Vertus, this Rosé is made in the saignée method (contrary to many Rosé Champagnes which add red wine). The wine is fermented in enamel-lined stainless steel and aged on the lees over two years. 3gr/l dosage.